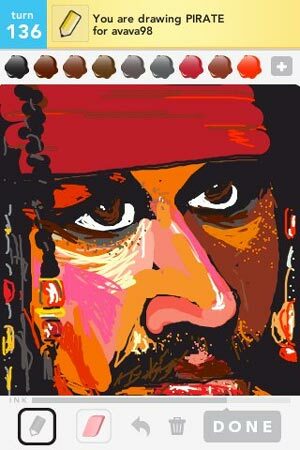 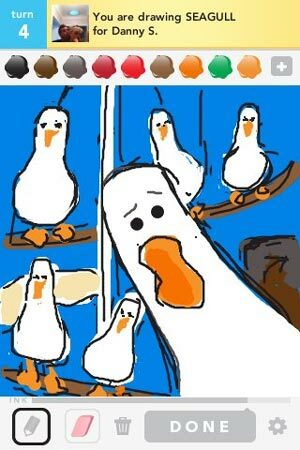 Draw Something is the addictive social drawing game and its available free for Apple iOS and Android Devices! 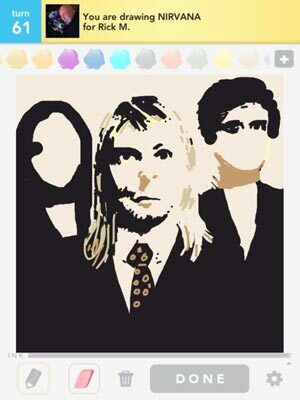 Draw and guess words, play cooperatively with friends or competitively with rivals. 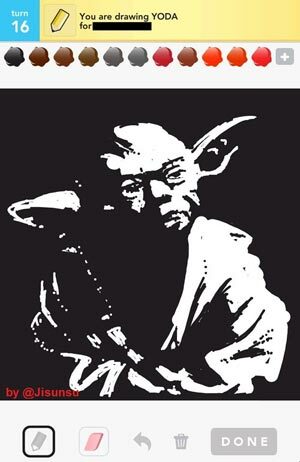 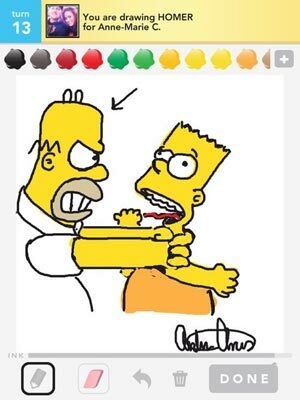 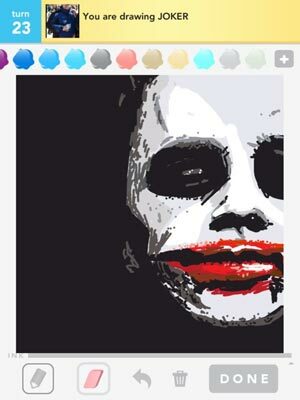 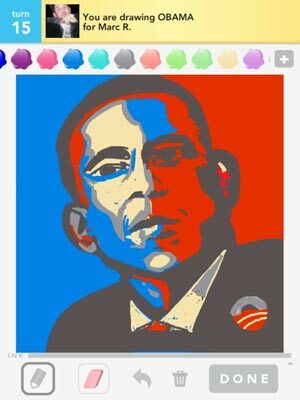 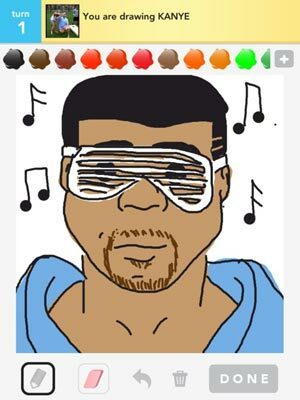 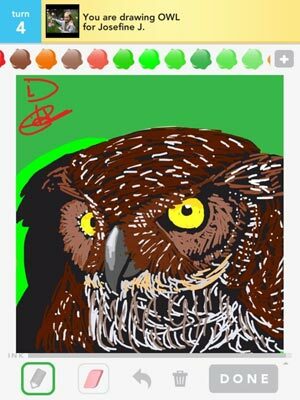 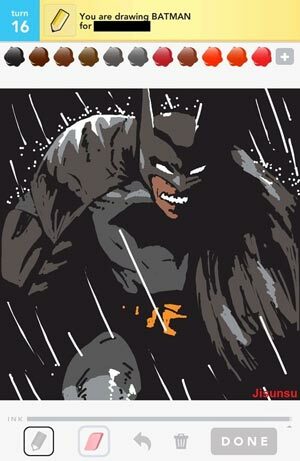 These are some of the best Draw Something drawing. 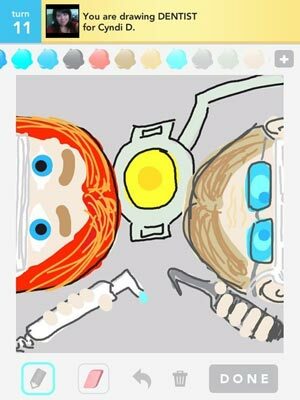 View more drawing after the jump.